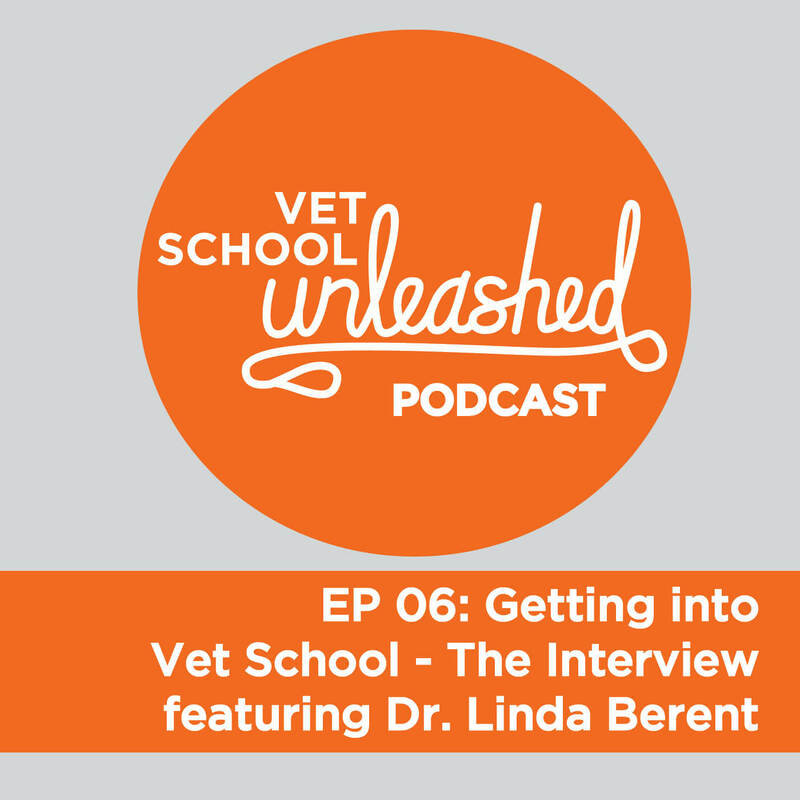 A collaborative podcast where we provide a candid commentary and dissect topics, issues, and insight on life in veterinary school. 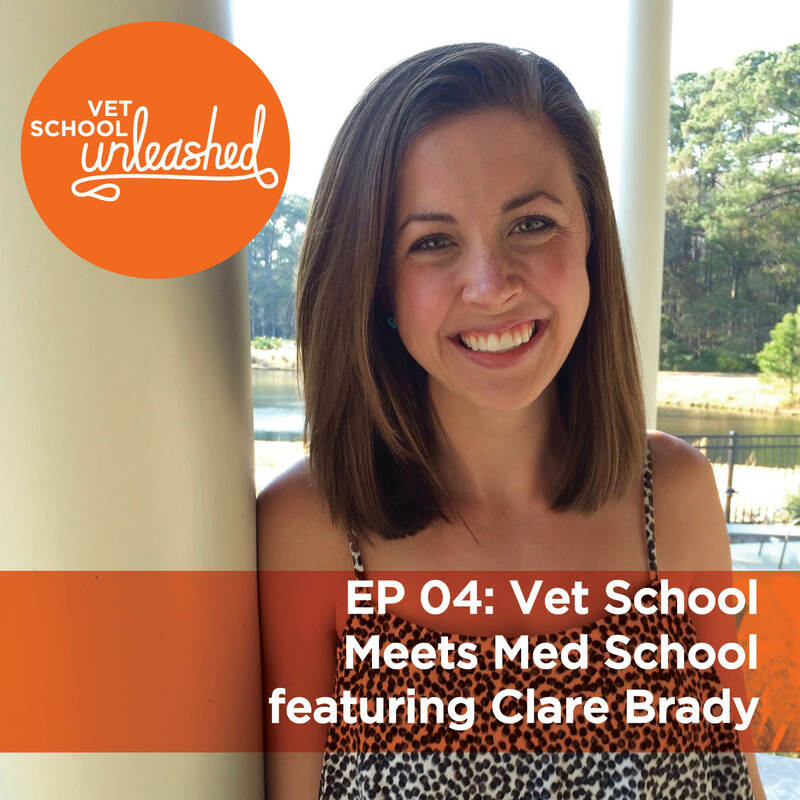 The Vet School Unleashed podcast aims at uniting this community of passionate and likeminded students, as well as prospective veterinary students, by providing a candid and collaborative commentary on topics, issues, and insight on life in veterinary school. 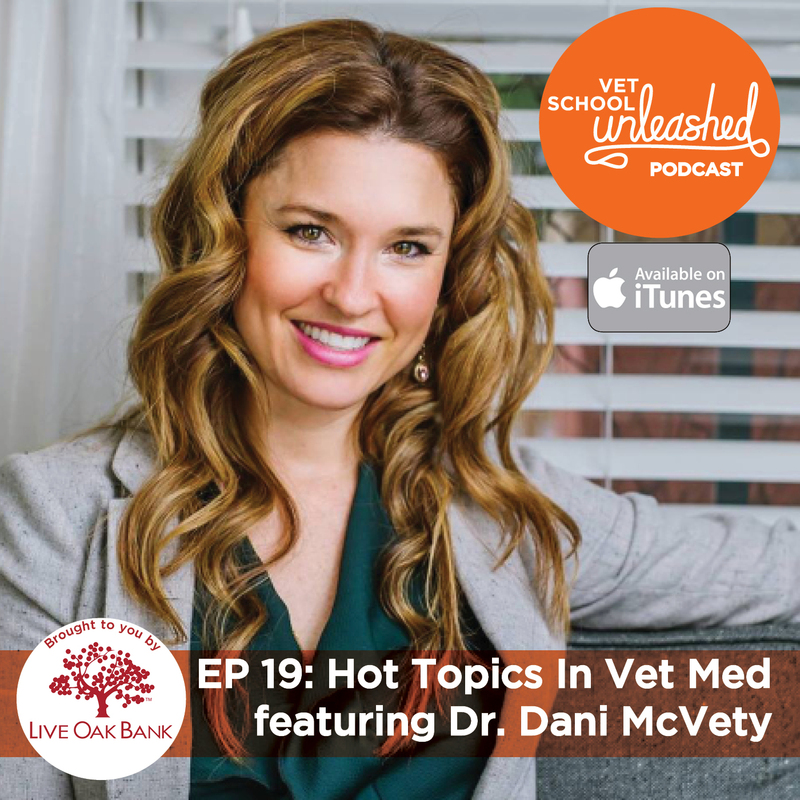 Each episode features a special guest who will lend their stories, expertise, and wisdom on the topic at hand. 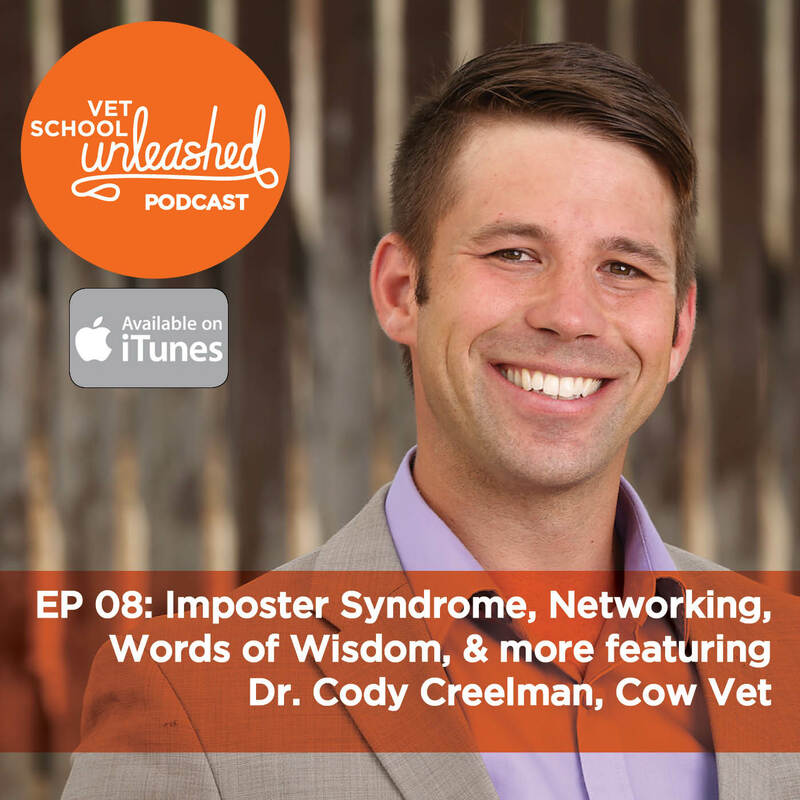 Join us for a very thought-provoking, motivating, and inspiring conversation as we sit down with vlogging sensation, Dr. Cody Creelman, Cow Vet. 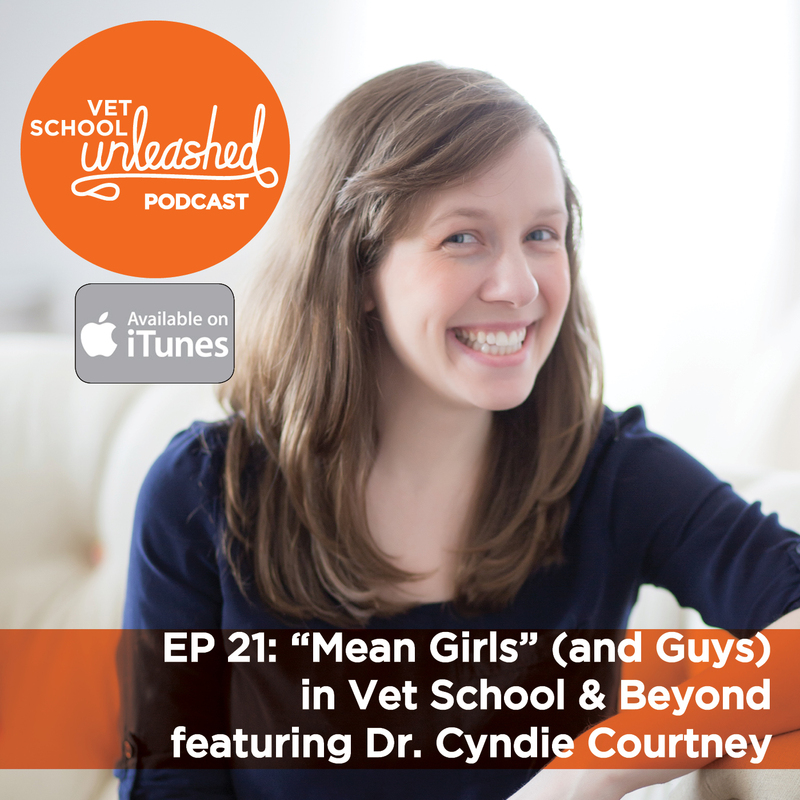 Cody and Seth dive deep into the stresses and challenges of vet school and how we can keep our heads high and eyes on the prize. 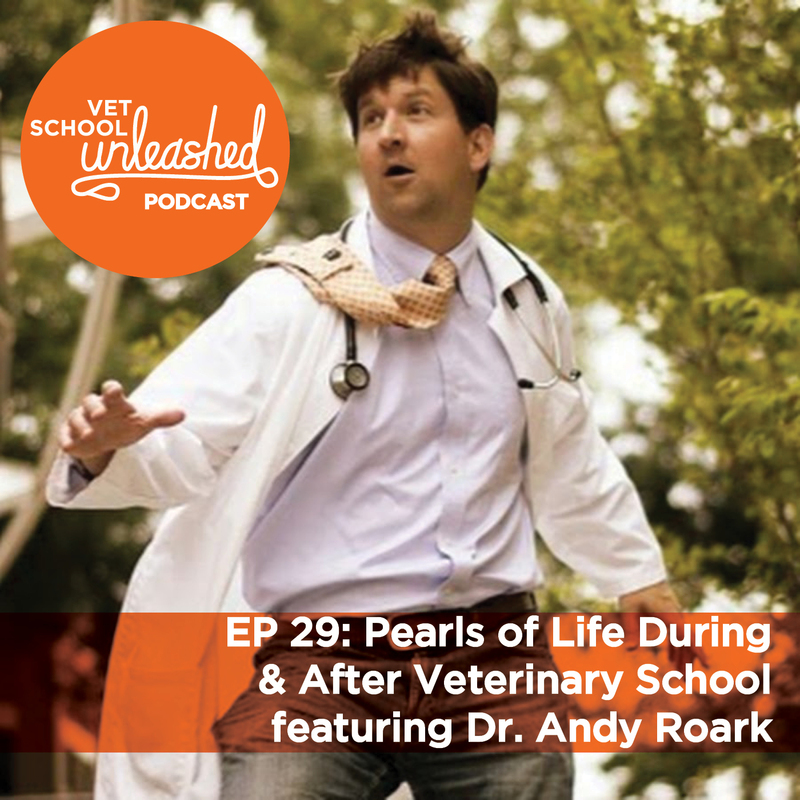 Cody shares his experiences and lessons learned through his veterinary school career and gives us his recommendations on how to be an even greater veterinary student and veterinarian.